Recently, a huge deal rocked the commercial real estate landscape of Arizona. 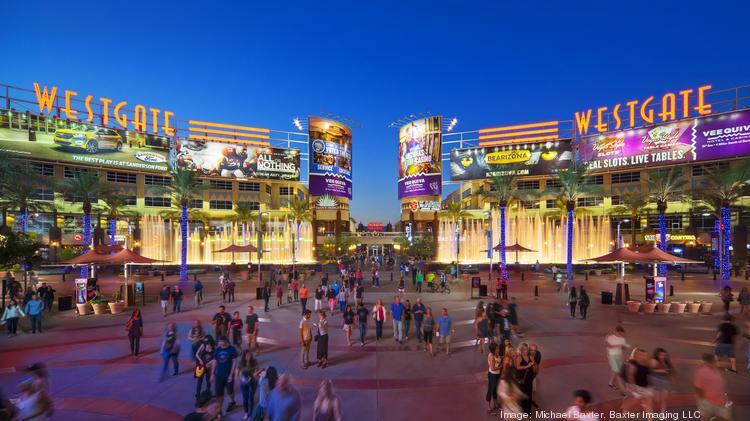 GoDaddy founder and billionaire, Bob Parsons, recently acquired Glendale’s Westgate Entertainment District for $133 million. Being the West Valley’s sports and entertainment hub, Parsons’ Scottsdale-based YAM Properties closed on the deal, purchasing the property from iStar, a New York City-based firm. This large-scale transaction is turning heads in the Valley because there is no other comparable property in the Phoenix metro. By acquiring a $133 million trophy asset with a highly diversified revenue stream, as well as 33 fully entitled acres that are ready for future expansion, YAM reaffirms their bullish sentiment towards the Phoenix metro. It is anticipated that other large properties could be changing hands in the near future but keep in mind there are several factors at play here, beginning with population growth. As the size of the Valley community continues to grow, so will the number of large commercial real estate projects. This increase in inventory of high dollar assets will naturally yield increased transactions in this space. We are seeing investors leave primary markets in search of higher yields in secondary and tertiary markets. This has the effect of decreasing cap rates and driving up values. Before you jump to invest in large entertainment commercial properties, it is important to understand that each of these ventures are very project specific. It takes a lot of creativity and vision to design a successful entertainment district. There are a variety of moving pieces at work and a team of people behind each decision. Entertainment districts succeed in part because of the synergies offered by the variety of places for people to spend their time and money. Developers of entertainment districts must overcome the inertia of the Amazon effect by creating an environment that is centered around experiences rather than essentially commoditized retail goods. YAM Properties mentioned development additions for the entertainment district could include more housing, a boutique hotel, office space, and even more specialty entertainment options. The possibilities are endless with a five-year plan that culminates with a Super Bowl in 2023 at the University of Phoenix Stadium just next door.